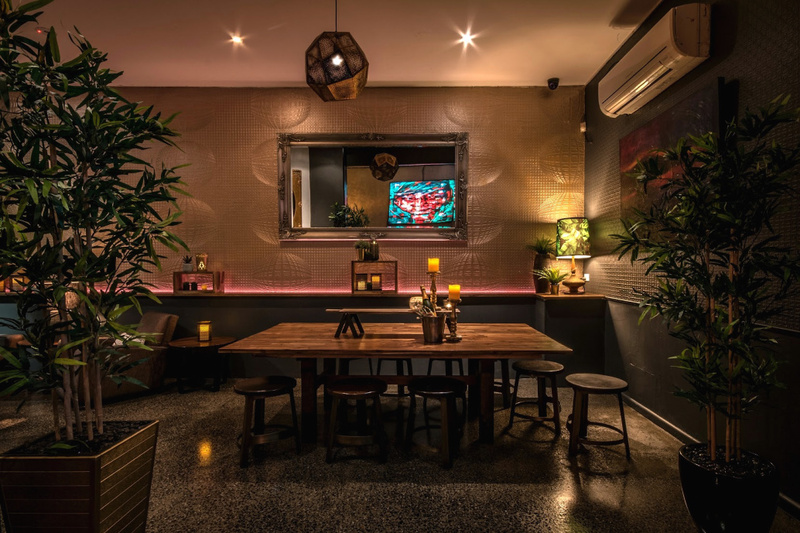 Whether you are kicking off the night early with some small bites, or looking for a delicious St. Kilda location for a Pan-Asian dinner, our restaurant will not disappoint. Our DOWNstairs venue is an intimate low-lit space to enjoy good company, cuisine, and cocktails! Try a variety of shared plates among your friends or follow your temptations and try them all for yourself, we won’t judge! Our talented Chef Roy Tam trained and worked in some of Hong Kong’s finest hotels. From dumplings to bao to curries, he has created a delectable range of Asian cuisine to indulge your taste buds. We offer a wide range of gluten free or vegetarian options to accommodate your dietary needs as well. Craving a night in but still want a great meal? We offer takeaway! 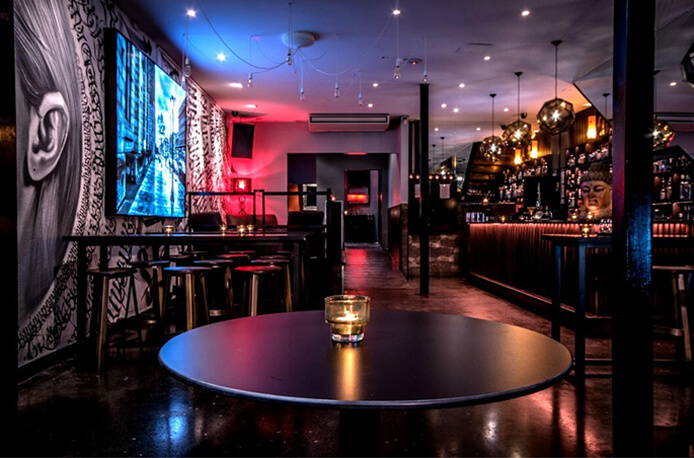 We have a 24 hour licence and can hold functions at any time of the day or night. When your function finishes your guests can stay at Robarta and continue to party til dawn!